Wear our Manzarek pique polo shirt this season when you need to look a little smarter but still want to feel comfortable and relaxed. 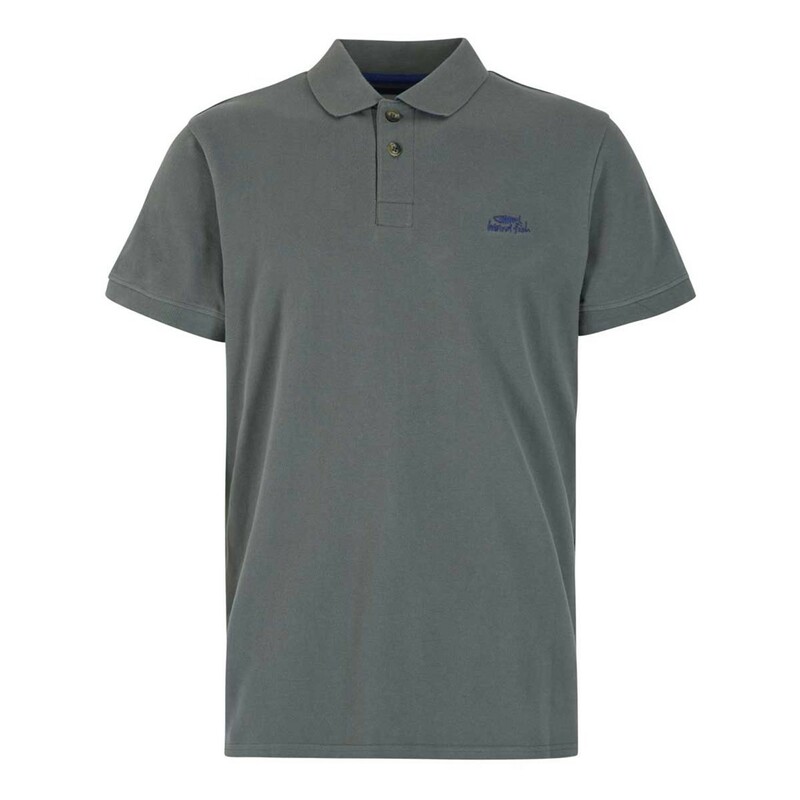 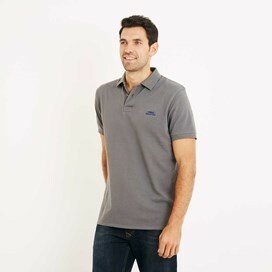 Available in flint stone or cobalt blue colours our cotton pique polo has been finished with a softener wash for an authentic pre-worn look and feel. 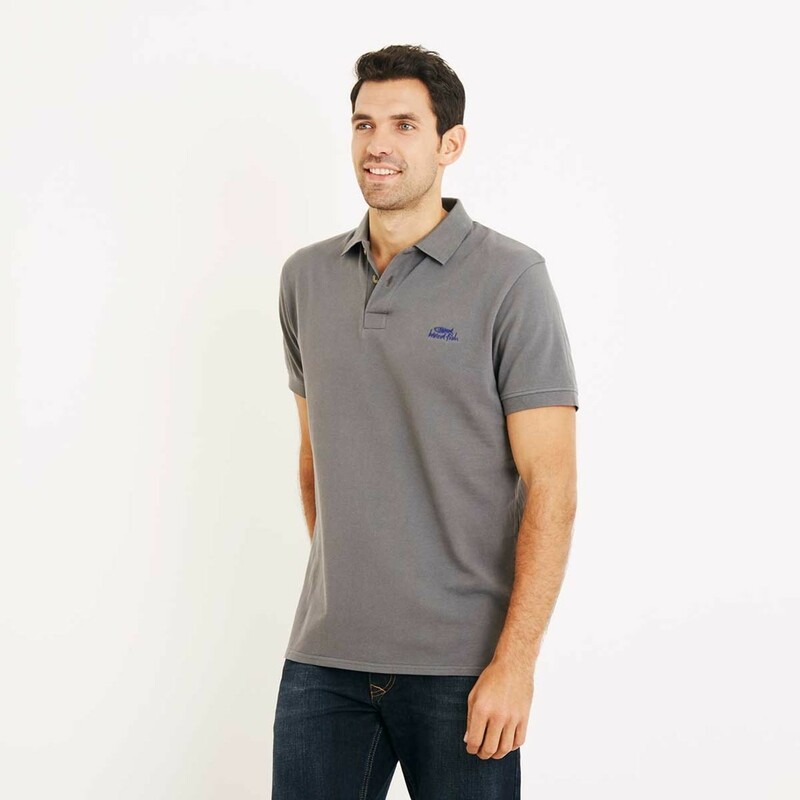 Our stylish Manzarek pique polo shirt is packed full of quirky little design details to help you stand out from the crowd for all the right reasons. Nice length, really pleased with the fit and quality, thank you.